1. [When I got the Fulbright Scholarship]: Oh, I guess the Fulbright is not as prestigious as I thought it was. 2. I am thinking of perhaps changing my ethnicity to the ethnicity of my grandmother's. You know, for economic reason. 3. What?! Me liking Hidayah? Eeehhh... When I look at her, I don't feel any lust towards her. 4. No wonder, she is not married! No man wants her... haha. 5. Someone told me that I look like [.....], the famous actor! 6. Humpphh, are you sure your great-grandfather bought Gedung Kuning (the Yellow Mansion)? MMM, your behaviour is so not cool. You are tres Machiavellian that you put Niccolo to shame. God forbid, you turn into a little Trump-et! 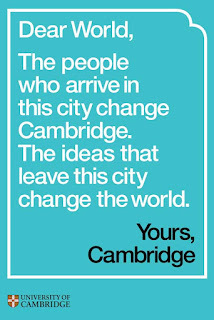 *See poster. 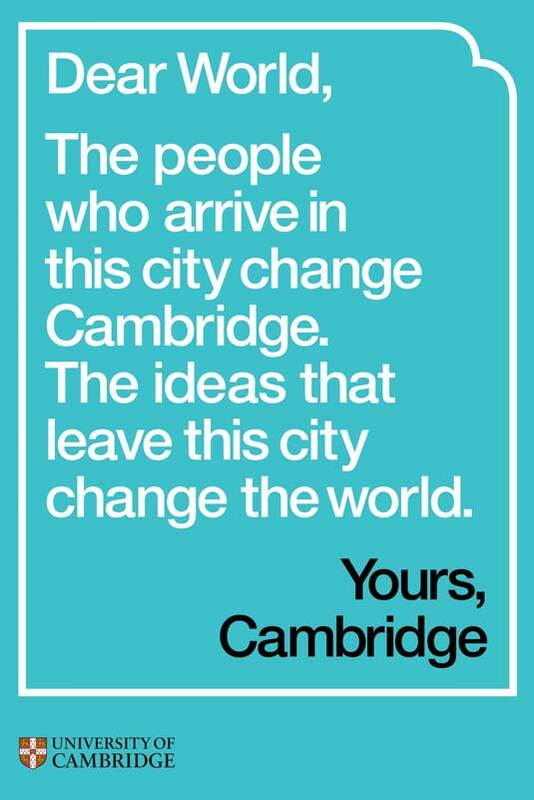 Yes, a lot of Cambridge graduates "change the world." **When I told my friends that I got rejected from medical school, one of them emailed me: "I hope that you will not be discouraged, and will continue to realize your dream of becoming a doctor." No one made fun of my medical school ambition but YOU. And how ironic that you married a doctor.